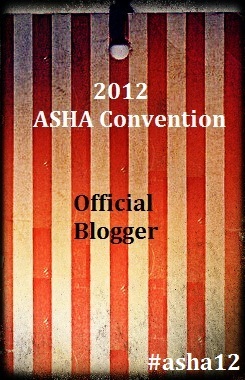 I was quite excited to learn I was chosen to be 1 of 3 official 2012 ASHA Convention Bloggers. The details of the selection process are a mystery to me but I like to imagine I was chosen because they heard of my newbie (semi-awesome) blog, my excitement to join the profession, and my ever-so-amateur photos I post on here as well. Or perhaps it is because there is a lack of blogs written by SLPs or student SLPs in the great state of Georgia, which just so happens to be hosting the convention. 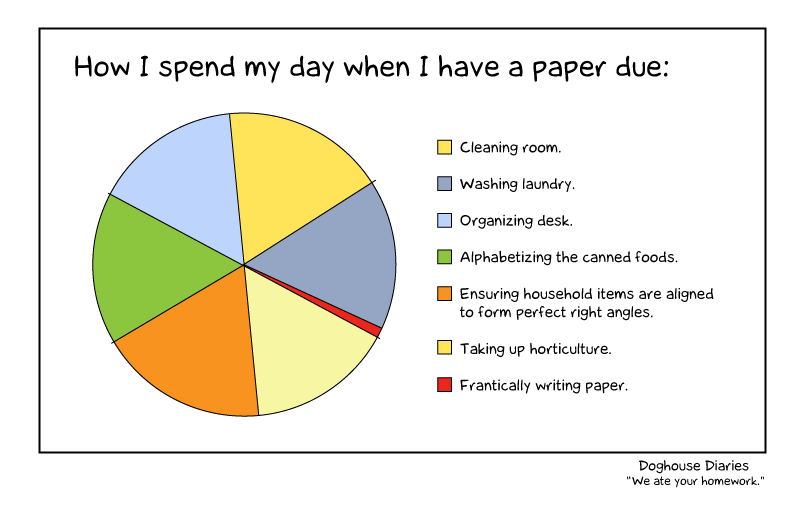 I tend to think it’s more the latter, but no matter the reason, here is where I string together letters and words to form what is my blog. Even if it were not official, I was going to blog about the convention anyway, just like many other awesome SLP and SLP2B bloggers will as well. I have more posts to come about eateries to dine at, touristy places to traverse, and convention happenings as the date approaches. Stay tuned for more of my official and un-official SLP_Echo musings. What are my chances of getting into grad school for SLP? Congrats! You’re in your second year now, can you believe it?! Seems like this year flew by!